Will Radar stop Wind Farm Life Extensions? In Britain wind farms typically have a design life of 25 years. Typically this means there is a condition attached to the original planning permission meaning that the wind farm has to be dismantled after 25 years. 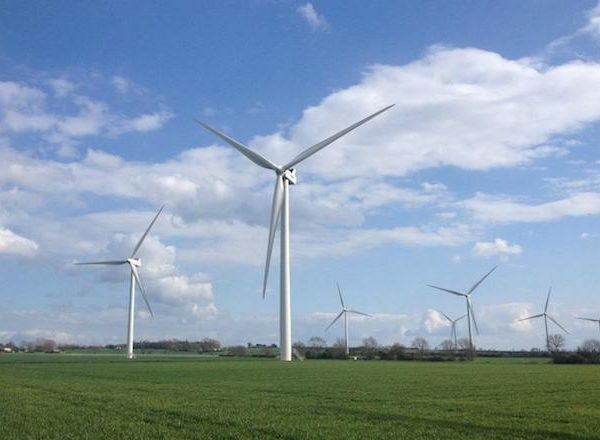 Many wind farms are now approaching their twenty fifth birthday with many operators exploring the option of extending the life of these existing wind farms. 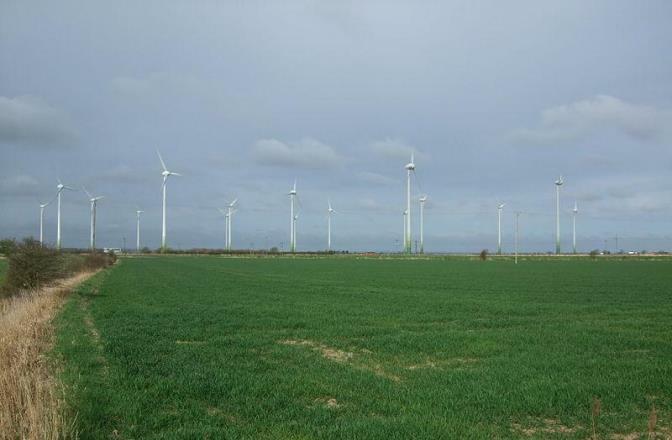 This is often an attractive option because it is difficult to obtain planning consent for new wind farms and repowering the wind farm (replacing it with new larger turbines) may not be an option. Wind farm life extensions require extending the land lease and extending the operational life of the turbines. It also typically requires a new planning application with an associated Environmental Report. 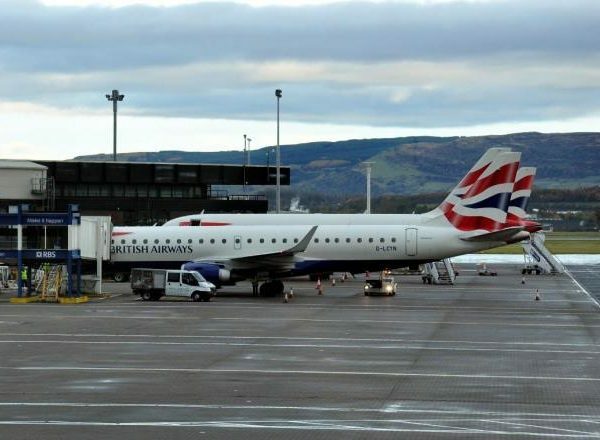 These situations could occur because radar systems and air traffic control displays typically have a design life of fifteen years which means that radar technical mitigation solutions have a limited lifespan. There are many operational wind farms that do affect radar that do not have technical mitigation solutions in place. 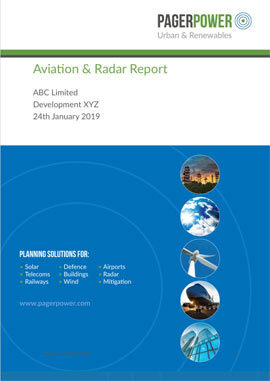 This is partly because the wind farm assessment process used by all UK radar operators has changed significantly since the first UK wind farms were built. There are many wind farm that are operational today that would be objected to if they did not exist and a new application were to be submitted now. 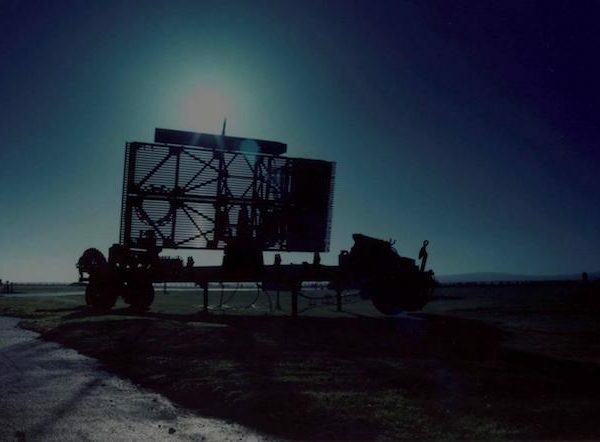 Generally it is unlikely that wind farm life extensions will be prevented due to radar alone. Nevertheless radar impacts need to be managed and there may be a requirement to implement or extend mitigation solutions. Assessment of radar impacts is recommended together with initial engagement with radar operators. To learn more about Pager Power’s radar impact assessments, click here.